Visit Iceland in the Summer and redefine your notion of summer holidays forever! 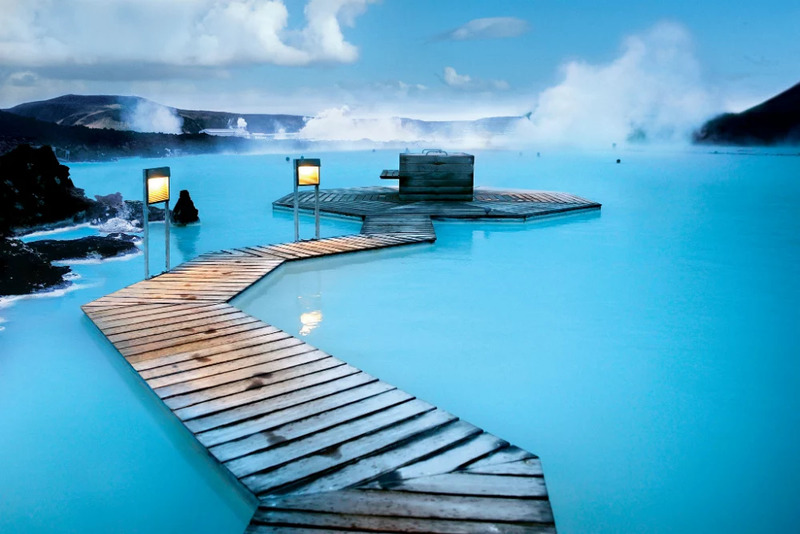 Summer is actually the best time to visit Iceland, since it is a country that experiences relatively cold winters, although they could be colder given its latitude, travellers are more inclined to visit it when the weather is at its most enjoyable. Namely, in the summertime. One can either try to cruise around Iceland’s best features, or make their own itinerary ensuring you get the most out of your trip. This volcanic island of countless wonders has been one of the destinations on my bucket list for a long time now, and in 2018 I am going to visit Iceland for real. Here are the top three reasons why it has made the cut, apart from it being close to my base, Norway. 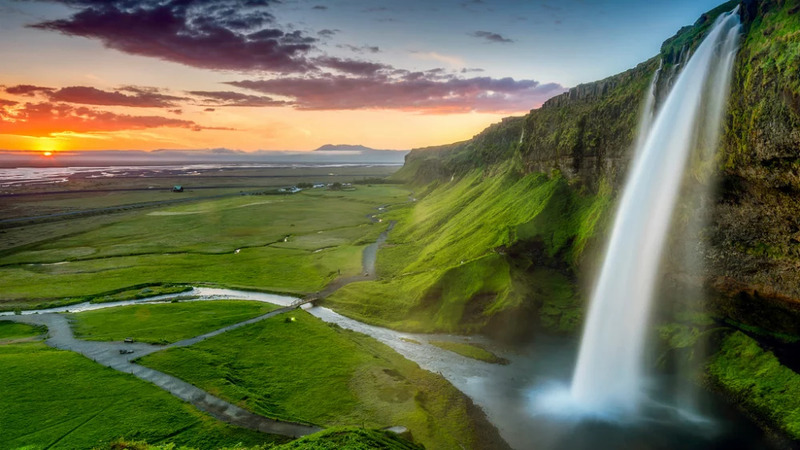 Iceland could be called the land of waterfalls. 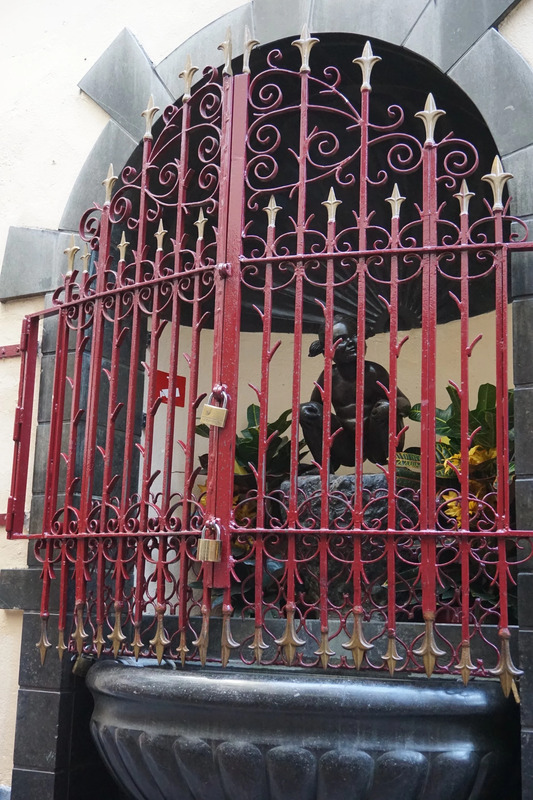 With over 10,000, it is a safe bet that you won’t be able to visit even one hundredth of them in one visit. 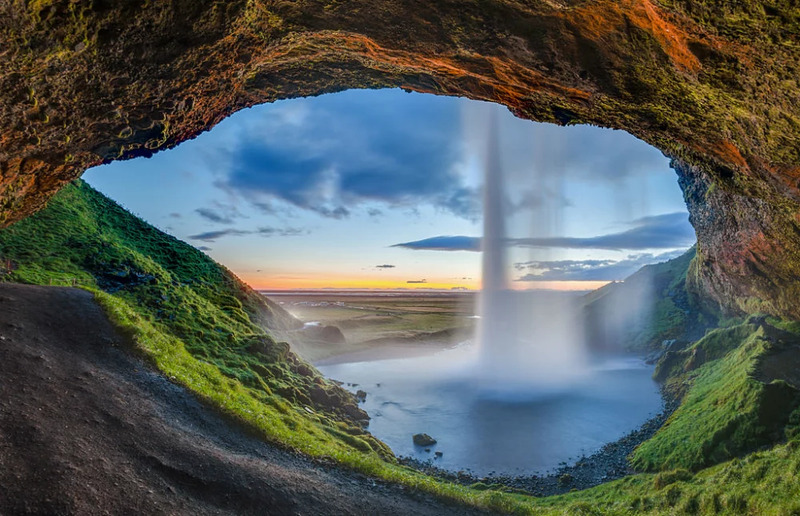 Since Iceland is not only blessed with gorgeous waterfalls, but is brimming with loads of other natural sites, make sure you visit the following very impressive ones that are bound to take our breath away. 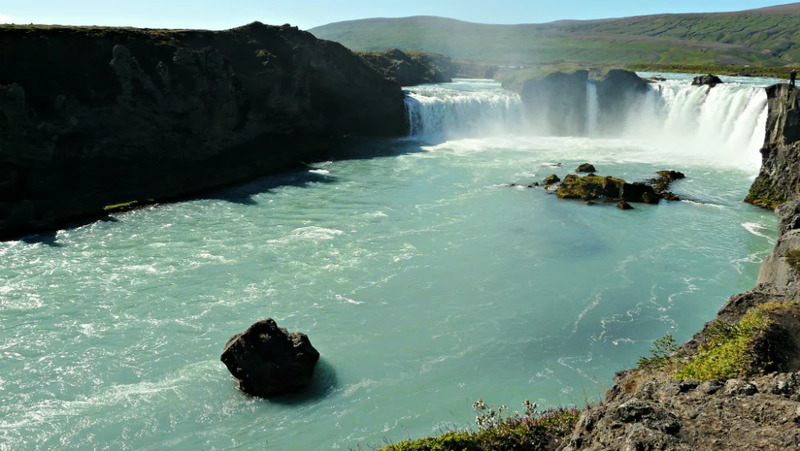 Godafoss with a height of 12 m, Gullfoss at 32 m and Seljalandsfoss at 65 m. Godafoss also known as the waterfall of the gods, although not one of the tallest, it is definitely one of the widest and resembles the Niagara falls of Canada. 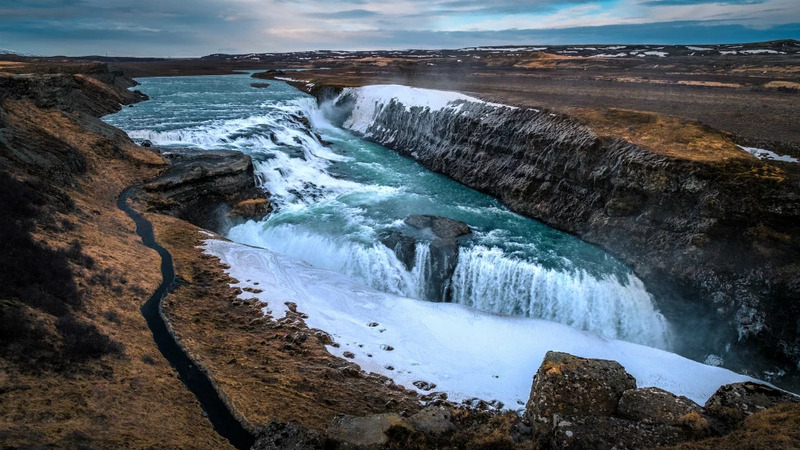 Gullfoss is a two tier waterfall that runs in two different directions due to the landscape it covers, while Seljalandsfoss has one of the most impressive narrow drops, also allowing for visitors to walk behind it. 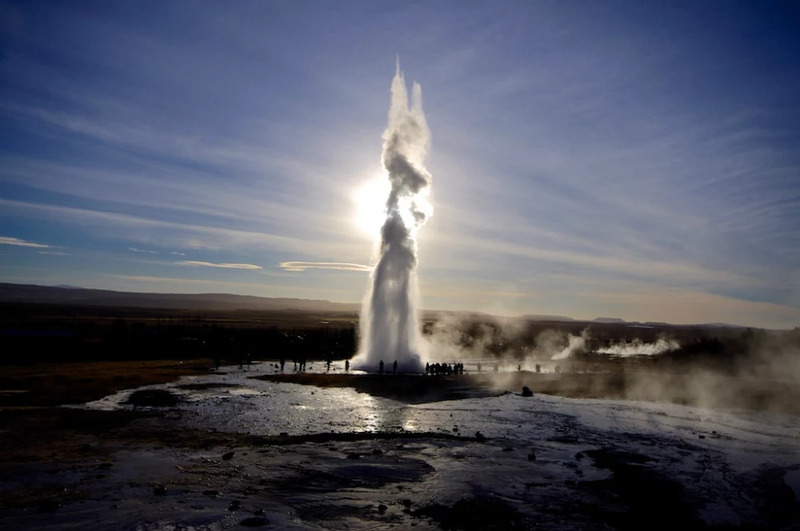 The volcanic terrain of Iceland makes it a hub of hot springs and spectacular geysers, with the most spectacular one being referred to as The Great Geysir, or else as the mother of geysers. It spews hot water as high as 70 m from the ground. The national park and ice cave at Skaftafell is also unmissable, as is a trip to the infamous Blue lagoon. The astonishing site of the Aurora Borealis makes its appearance in late August to mid April, so if you want to experience that, choose to visit Iceland during late summer. Being an island, Iceland’s wildlife will primarily have a primordial interest in its surrounding sea. The North Atlantic ocean is rich in fish and nutrients, allowing it to sustain huge populations of seabirds and sea mammals. 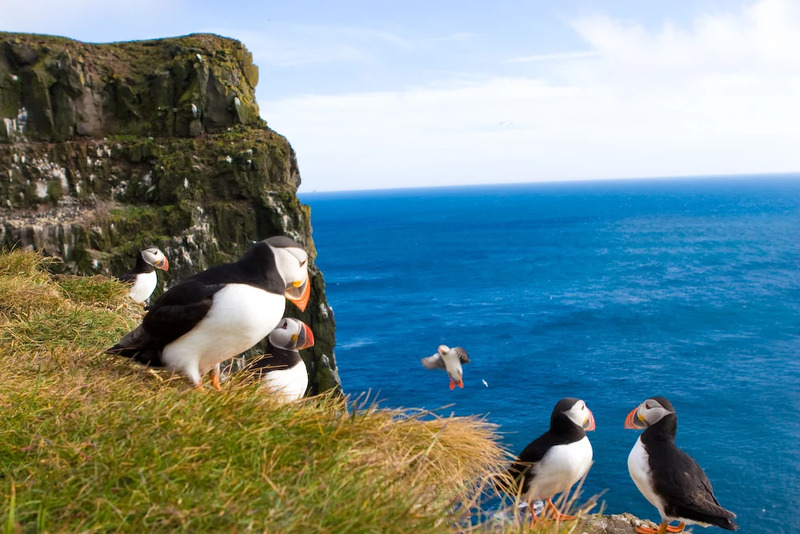 Specifically, Iceland is home to a vast number of Puffin birds, that are also part of the local cuisine due to their abundance. In fact they have their own same name island, and there are various tours that take you to see them flock above you. In terms of sea mammals, there are few seal species endemic to Iceland. The Harbour and Grey seals reproduce on Iceland while few others frequent it. There are various spots where you can go for seal sightings. Whale sightings are also a popular activity and with over 20 species to look out for, it can be one of the most thrilling yet! 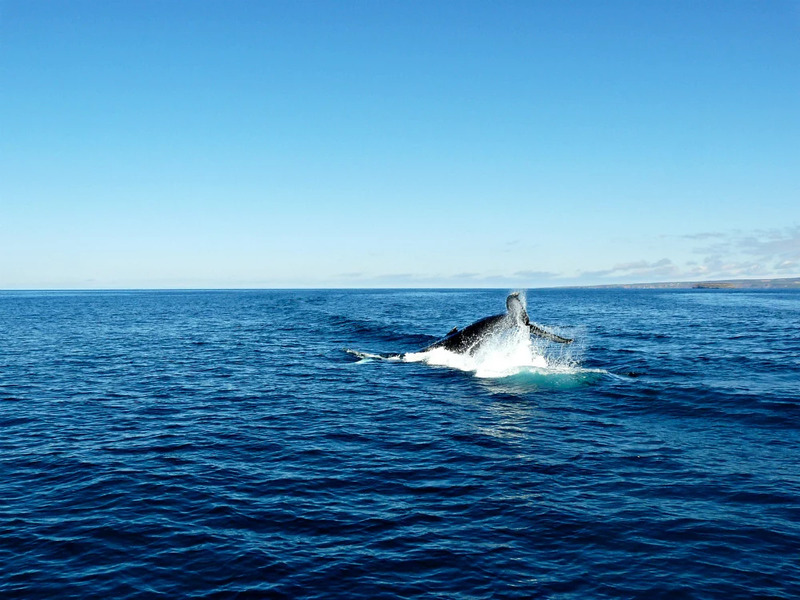 Whale watching tours can take visitors up close and personal, elevating the sighting to almost an overwhelming experience with these majestic, gentle giants. Observing them in their natural habitat will fill you with awe while chances are that you will become emotional after being in the presence of such a magnificent creature. Other native animals include the beautiful arctic fox and then the more commonplace Icelandic sheep although the Icelandic dog and horse are quite distinctive. There are numerous picturesque settlements across Iceland; from picture perfect fishing villages and ports, to charming towns and the wonderful capital city, each will enchant the visitor differently. 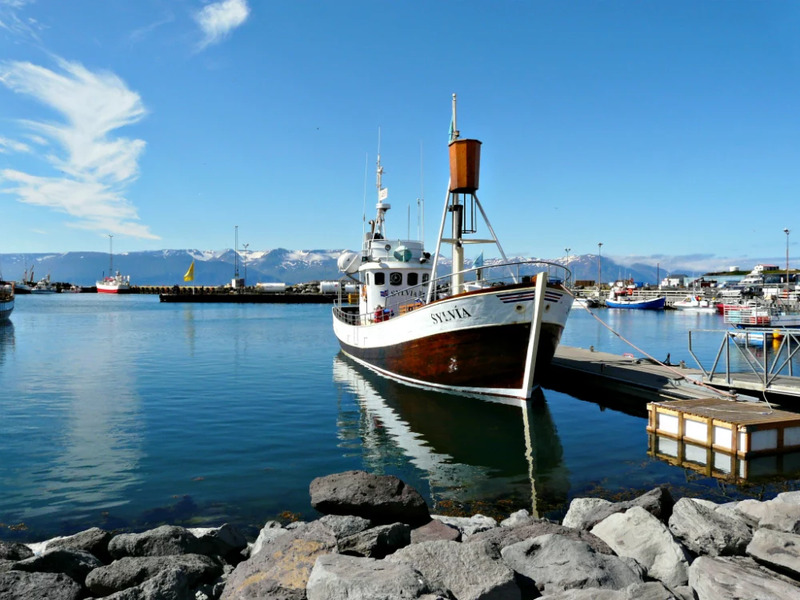 The ports of Siglufjordur and Husavik are practically picture perfect and photography enthusiasts will not want to miss the chance to capture their colourful character. Visitors can get a taste of local culture by visiting the town of Reykholt where the politician, poet and author Snorri Sturluson lived and died, and whose works left a huge mark in the heritage and history of Iceland. For getting to grips with the mythological aspect of Iceland, visitors may be interested in visiting the notorious Sea Monster museum in Bildudalur. 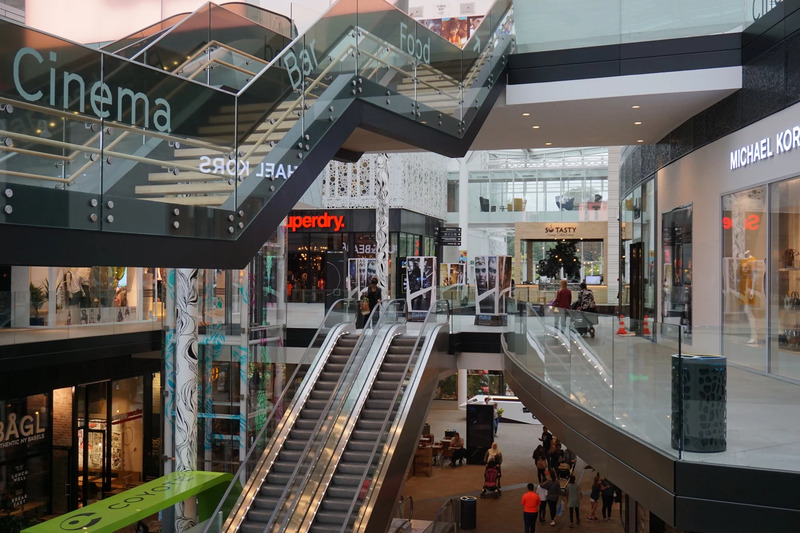 Finally, Reykjavik provides the the modern city vibe that the rest of Iceland may appear to be detached from due to its plethora of natural beauty that remains unspoiled to a very large degree. 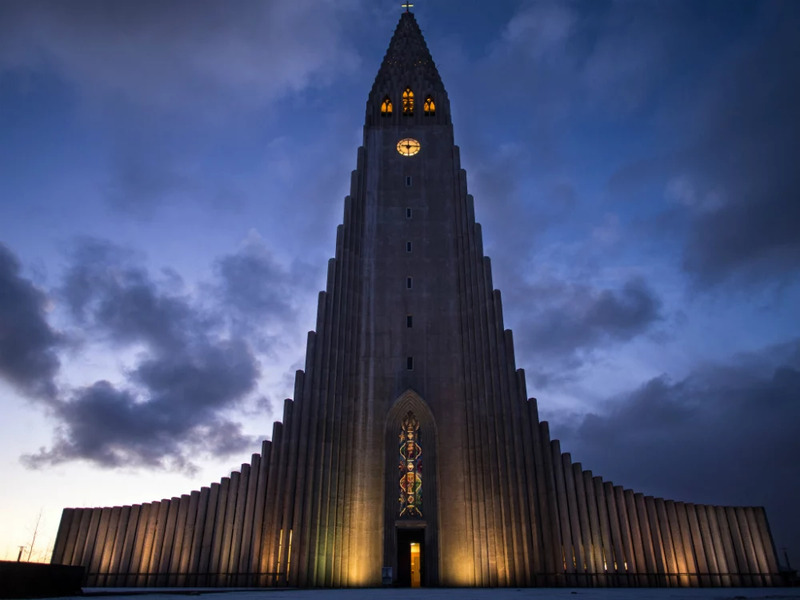 This coastal city is home to the National and Saga museums that host artifacts and information of Viking age interest, the striking Hallgrimskirkja church as well as the Perlan glass dome from which visitors can indulge in panoramic views as far as the eye can see. As for nightlife? Especially during the weekends, Reykjavik is buzzing especially after midnight. 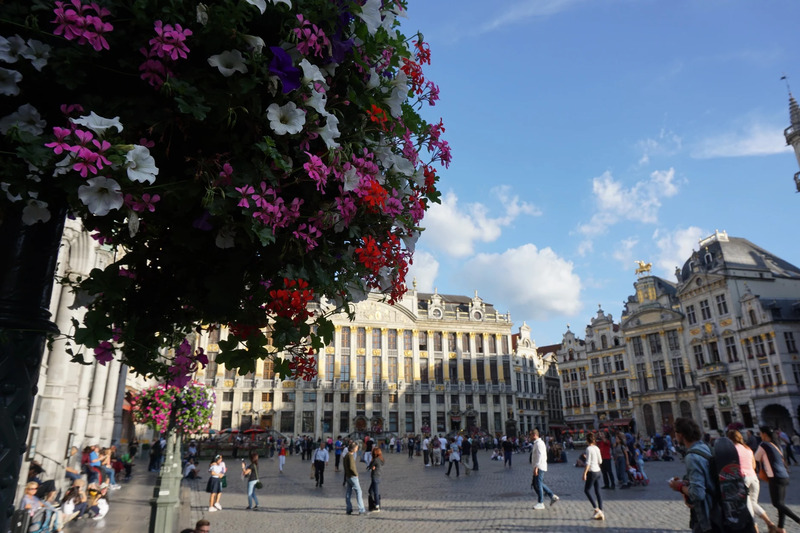 Grand Place in the heart of Brussels is a no.1 must. 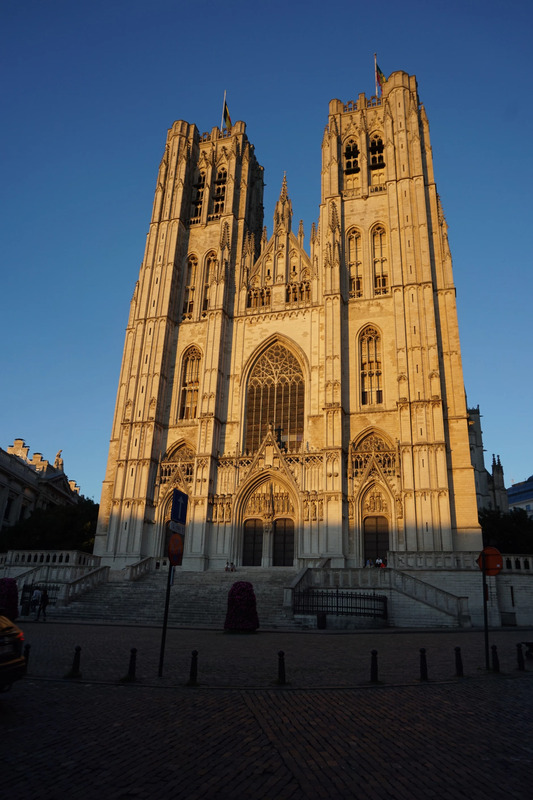 If only to admire the beautiful architecture for a minute. 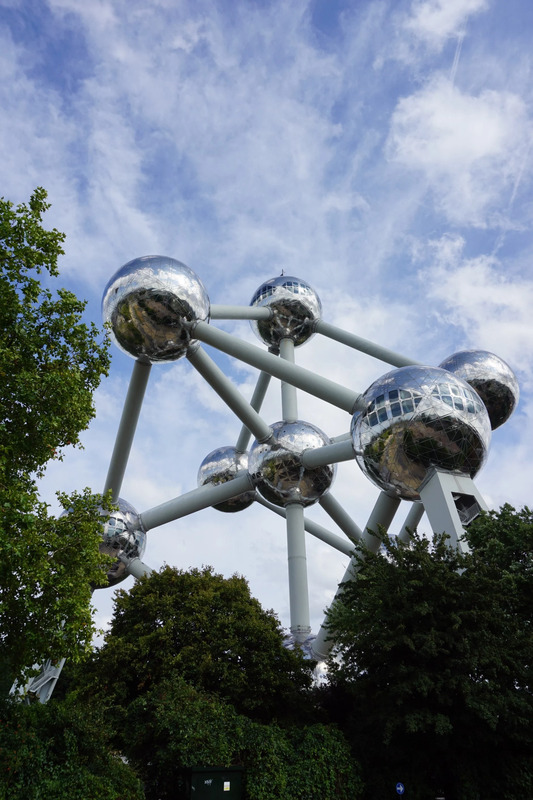 // The Atomium is one of the landmark buildings of Brussels and seem to be very popular amongst tourists. 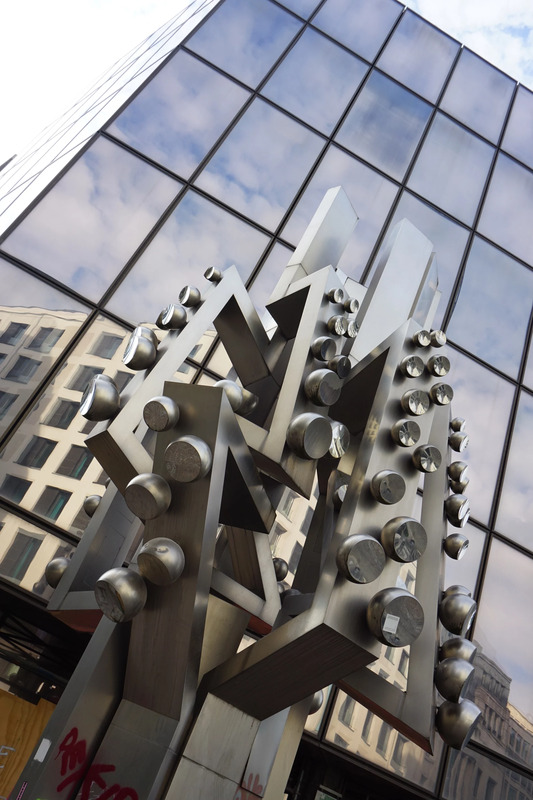 Inside this construction you will find a museum and you are actually able to climb the different atoms by stairs and/or lifts. 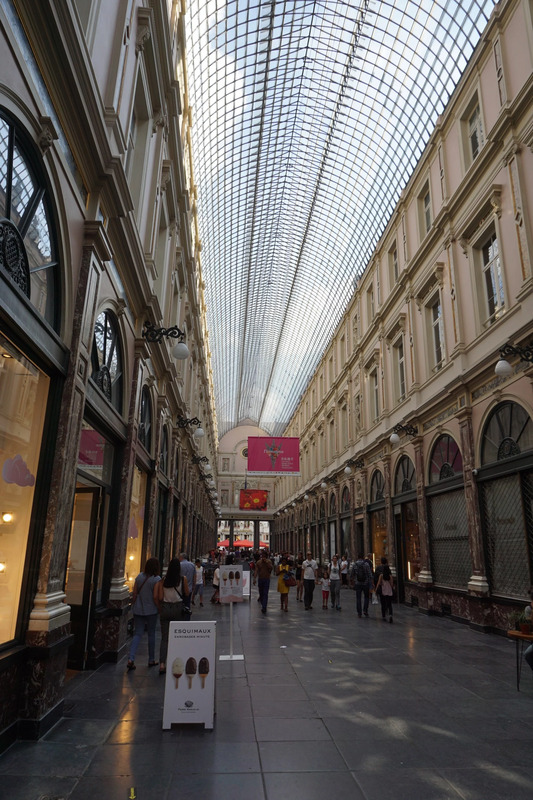 Galeries St. Hubert is a really nice indoor street where you can sit down in a cafe or buy some really decadent confectionaries. Belgian Chocolate is heaven btw. 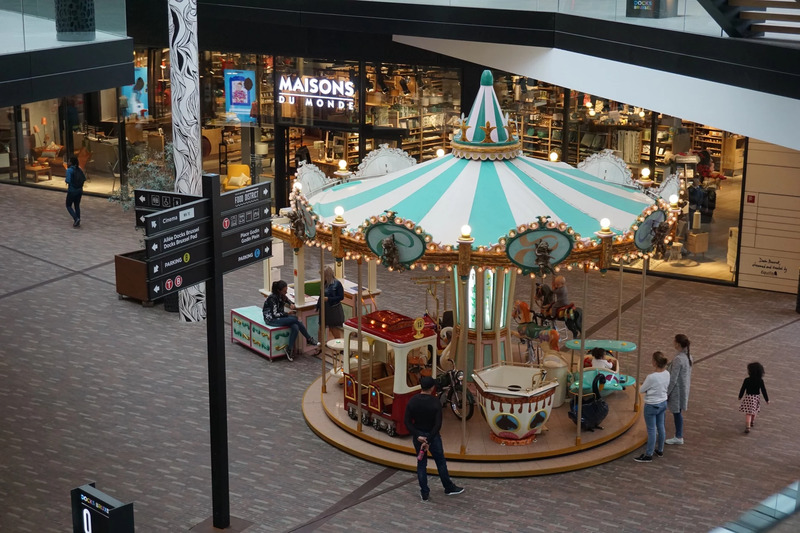 // There are not really any cool shopping malls in the city centre in my opinion but a 20 minutes tram ride and you will reach the Docks Bruscel which is a quite nice shopping centre. I did not find it to be busy at all. 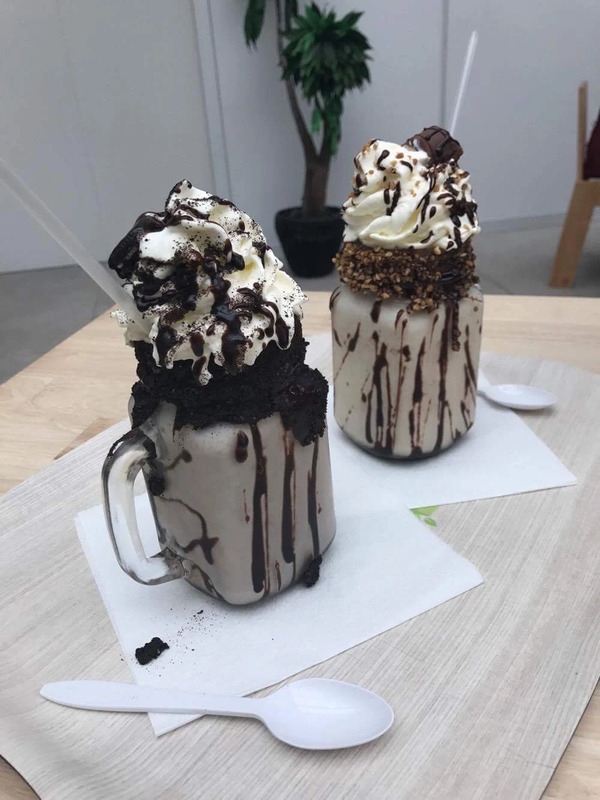 I recommend visiting the "So tasty" lounge cafe for a mouth watering Freakshake. 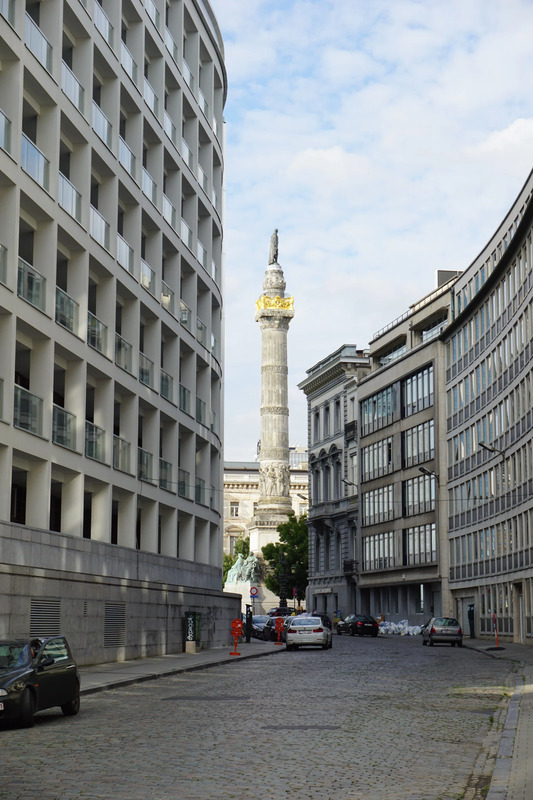 While I am sure there are plenty of nice hotels in Brussels, I think you should check out the one we were staying at. Motel One Brussels really has a lot to it. 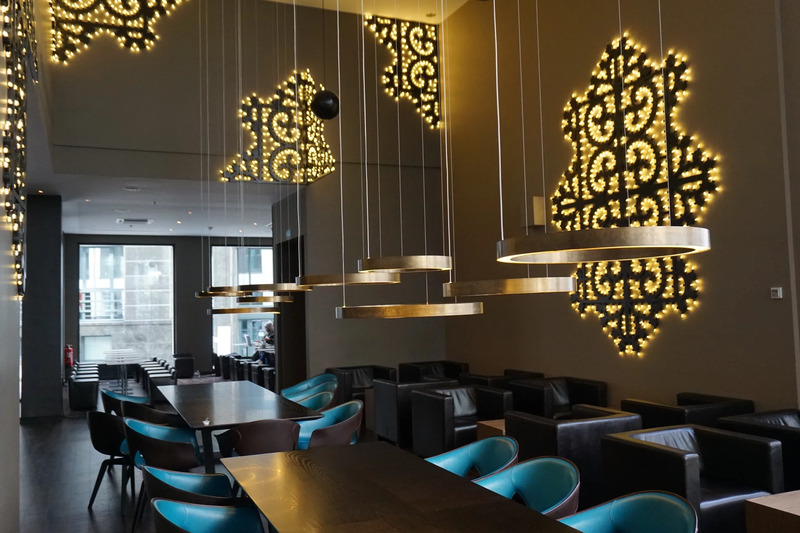 A contemporary designed and up to date hotel with a nice backyard where you can chill in daybeds (wifi is included btw) after a long walk in the city. The staff were welcoming and helpful and the rooms were clean and comfortable although not the most spacious but thats ok for shorter stays. 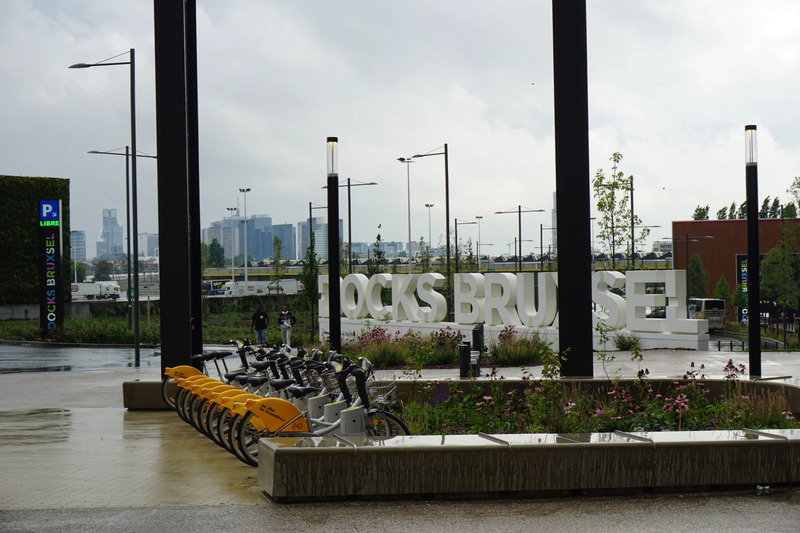 Location is also very good with metro and tram very close to the hotel and the city centre is in walking distance. All this to a very affordable room rate where you can choose whether or not to include a nice breakfast buffet. 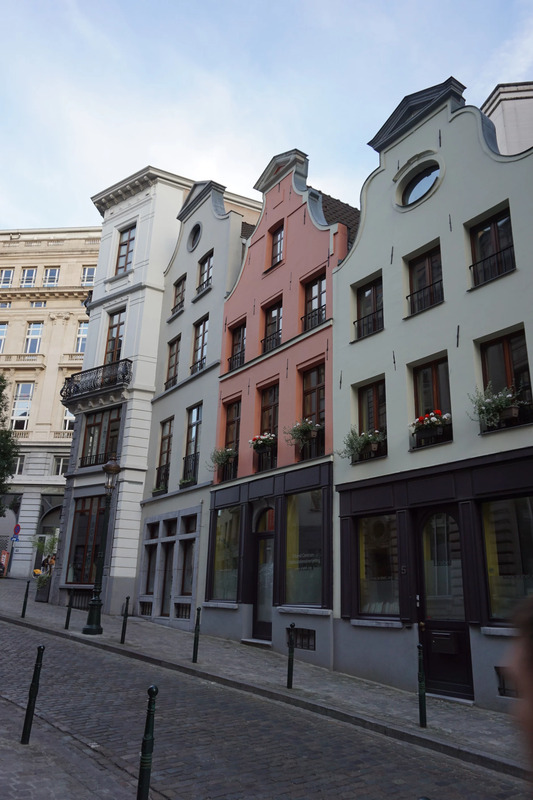 You will find Chocolatiers almost on every corner in Brussels. Maybe you already know the big ones like , and . One thing is for sure. 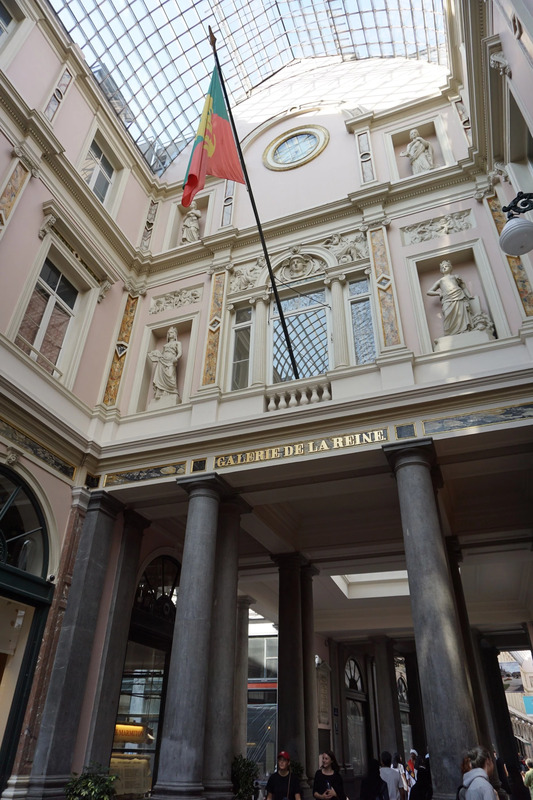 It is hard to find bad chocolate in Brussels and it is a must as long as your not one of those crazy people I've never heard of that dislike. 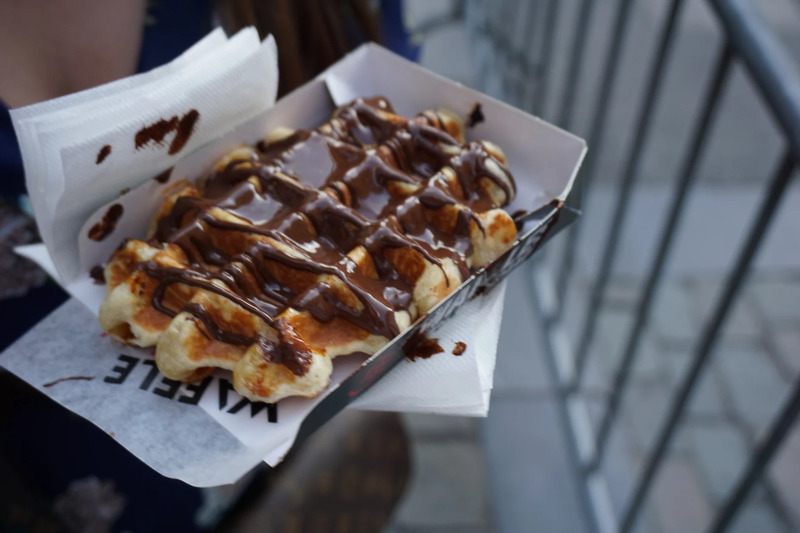 Like with the Chocolatiers it is impossible to not notice a place where you van buy these decadent thick waffles. I tried one with chocolate sauce from Waffle Factory and it was yummy but I did regret the choice of topping as the taste of chocolate became bit overpowering. I think you will be better off just keeping it simple with only a sprinkle of sugar on top. 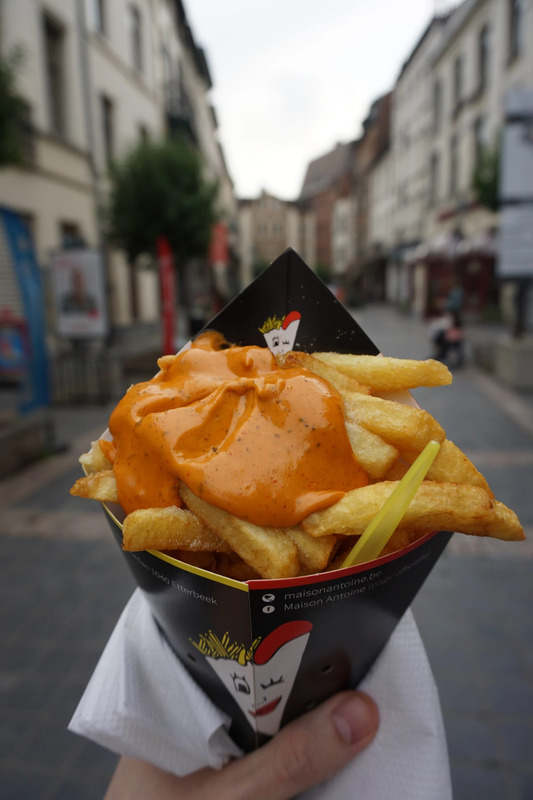 Another popular food to munch on in Brussels are the thick potato fries. You can order them with different type of sauces or simply plain. I got mine from the hyped Maison Antoine where they actually use beef fat for the deep frying process. I love fries and while this was far from the best I have ever tried, it is a nice and crispy snack and they had a lot of different sauces to choose from. Remember to bring cash as they do not accept credit cards. Now over to the typical sit-down places. Let me first tell you about a restaurant you should avoid in my opinion. 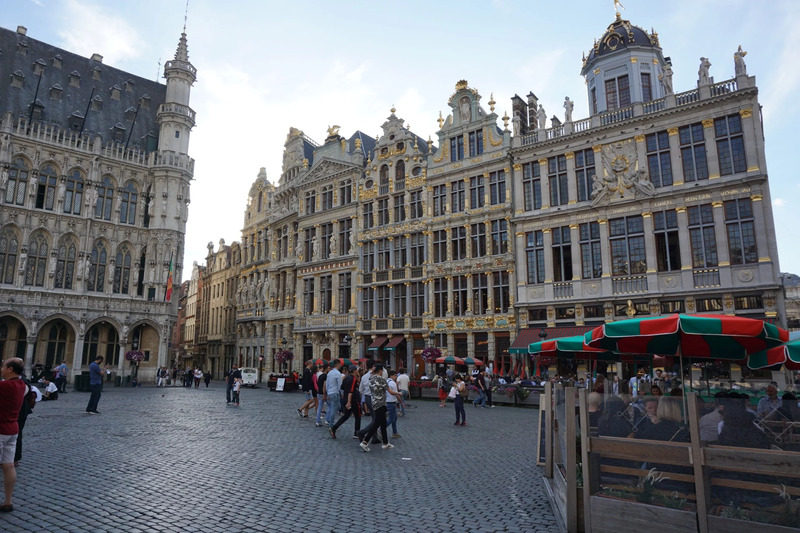 Brussels Grill Grand Place is the one I am thinking about. 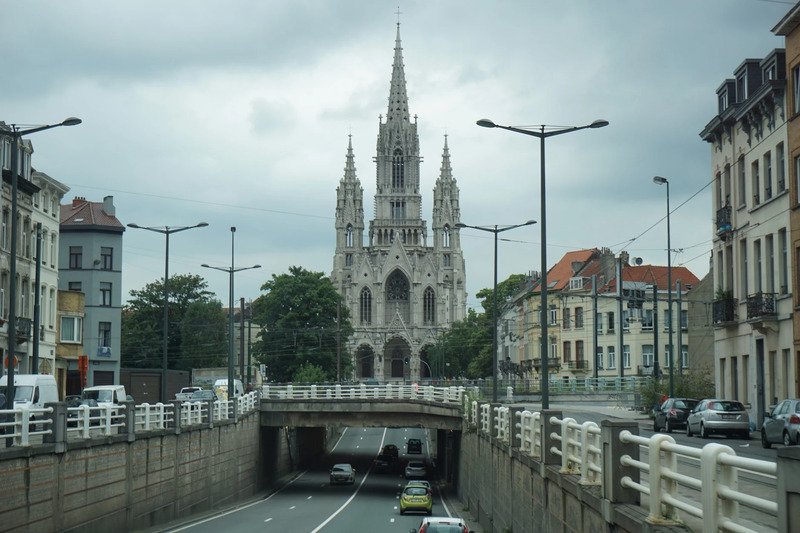 You will probably notice it as it has a nice central location very close to the Grand Place. What they served us at the table was expensive but mediocre grilled food with regular french fries and some boring side salat. The main reason for me to warn you though, are the rude and arrogant staff which obviously know nothing about customer service. I am not going to tell you in detail my experience but I suggest you spend your money elsewhere. 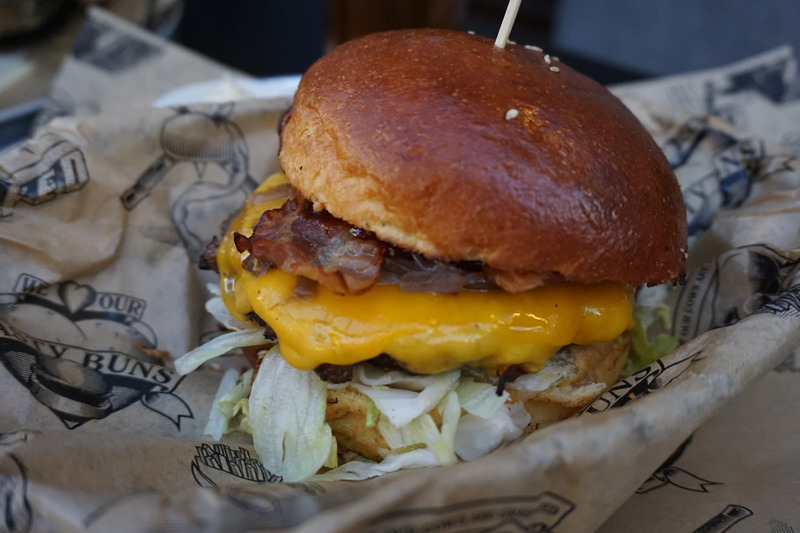 If you are into burgers and fries this New York inspired burger bar is a good option. 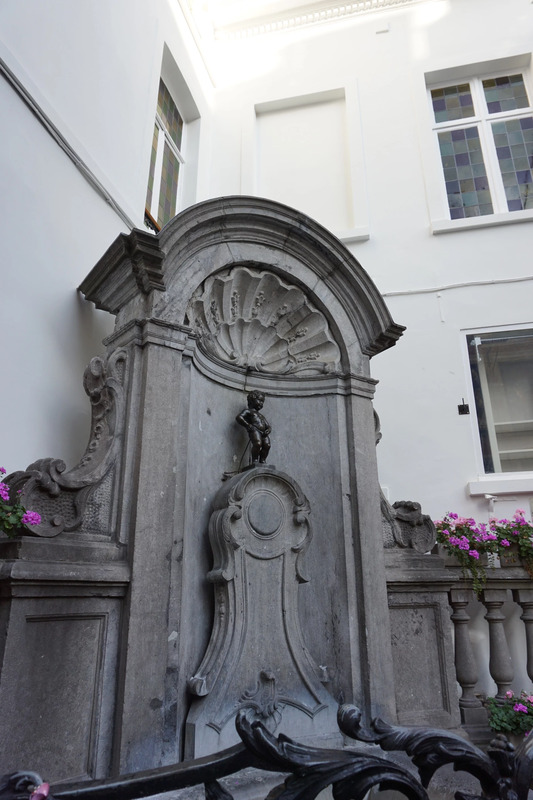 You will find two of them in Brussels, one in Avenue Louise and another one in Rue Henri Maus only a 2 minute walk from Grand Place. 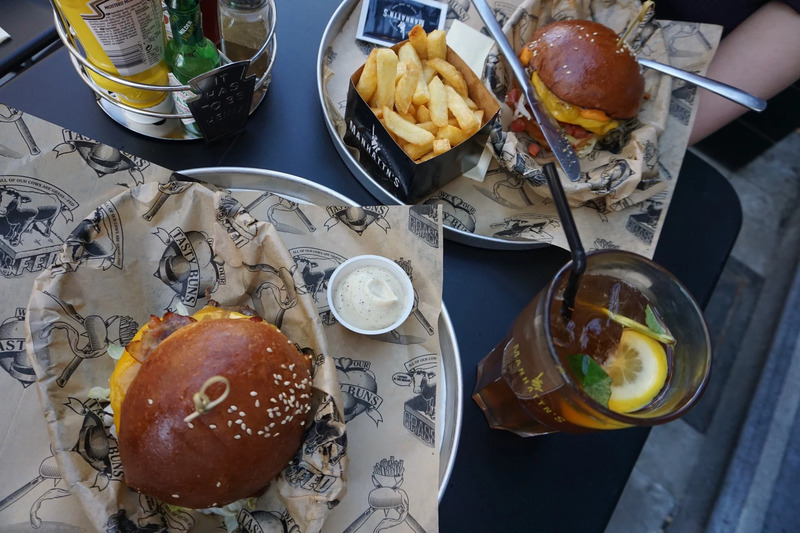 I recommend ordering their home brewed iced tea together with your burger meal. YUM! 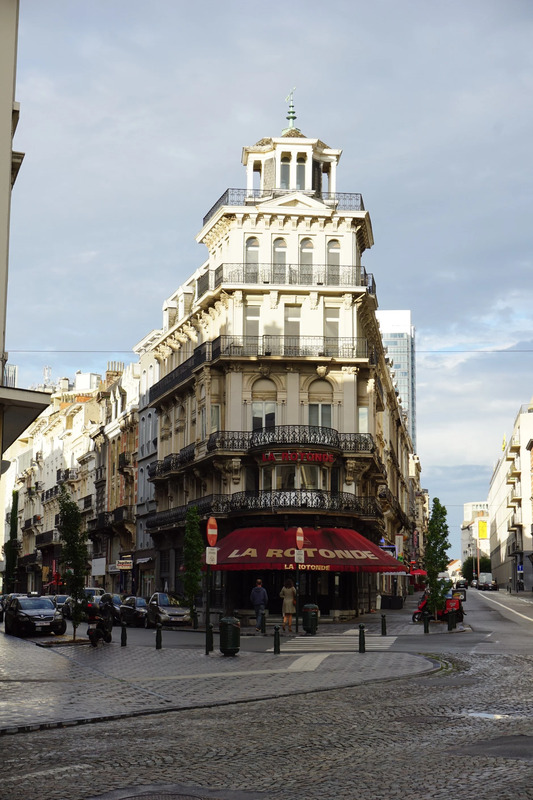 This is a small but very popular café, especially for brunch and breakfast. 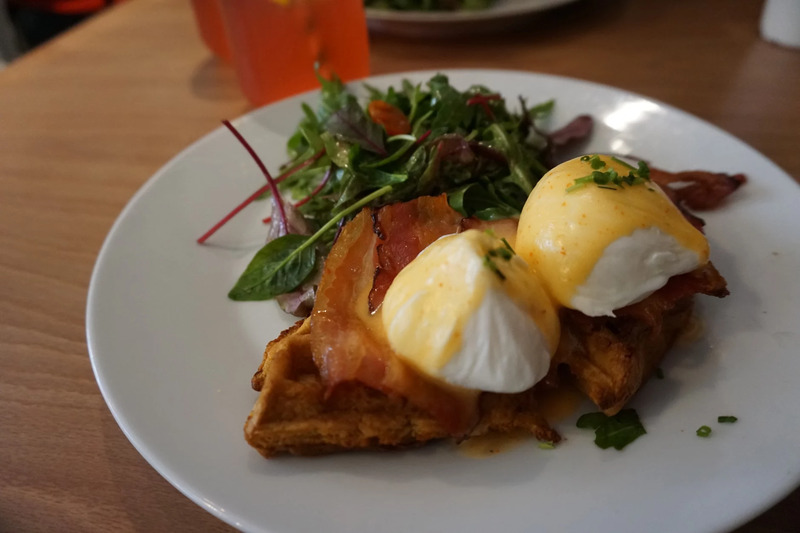 One of their specialities is belgian waffles topped with poached eggs, a really nice sauce and other goodies like bacon or smokes salmon. I went for the Peck Special and honestly, this might be one of the most delicious breakfast I've ever had out. Prices are a bit high, but still worth it in my opinion. 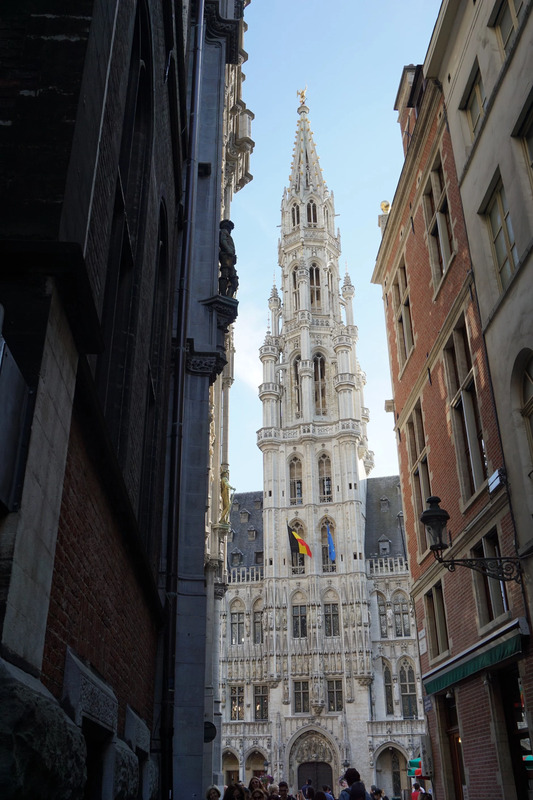 PECK 47 is only a 4 min walk from Grand Place.